Everything you need to beat blackjack for money. Joe748's earned over 7 figures. He's not alone. 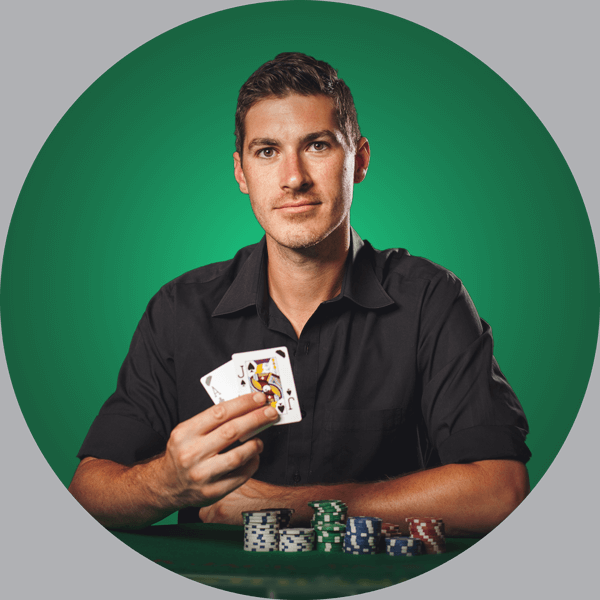 "My card counting career started with a Blackjack Apprenticeship membership as my sole resource. My bankroll has grown beyond anything I imagined it could. Everything I needed to know in order to beat blackjack is all in the membership — the rest is just practice." Simple and proven steps that teach you how to think and play like a professional. The best online blackjack training drills help you test your skills and confirm your progress. Get questions answered by our community of professionals and other aspiring card counters. Get current casino conditions that help you decide where to play wherever you are. Member exclusive interviews, conversations and secret strategies from masters of the underground world of card counting. Risk vs Reward. That’s what card counting is all about. But how do you know your risk? How much reward you should expect? Our Bankroll Manager answers those questions. Know how much to bet, and when to bet it for maximum profits. Hey! I’m Colin, founder of Blackjack Apprenticeship. 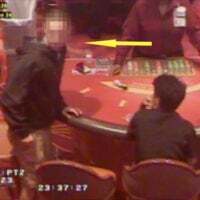 I’ve been playing and teaching professional blackjack for over 15 years, and have been featured in articles and documentaries for both. I’ve personally won over $600,000 from card counting and and have run blackjack teams responsible for winning over $4Million at blackjack. And through Blackjack Apprenticeship, I’ve helped card counters find the same success that I’ve enjoyed. 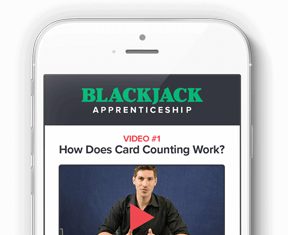 I’m very proud of Blackjack Apprenticeship, as it has become the world’s best platform for creating real-world professional blackjack players who take millions from casinos every year. I’m excited to have you join our elite members area.